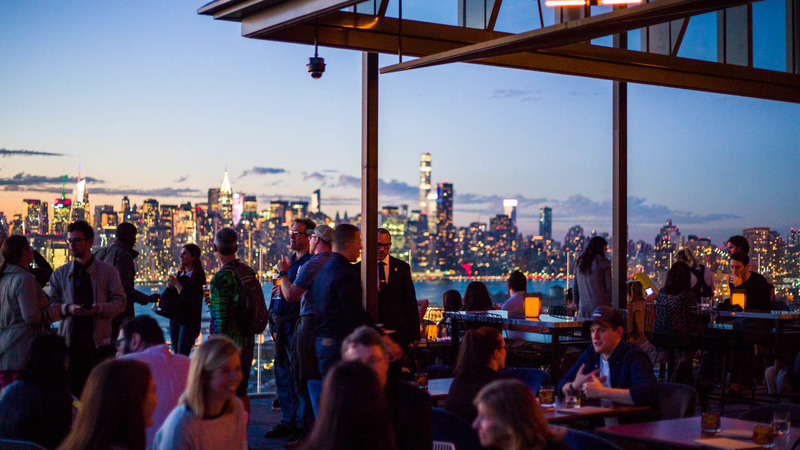 It’s official: Rooftop bars that offer spectacular views are what’s in this fall. 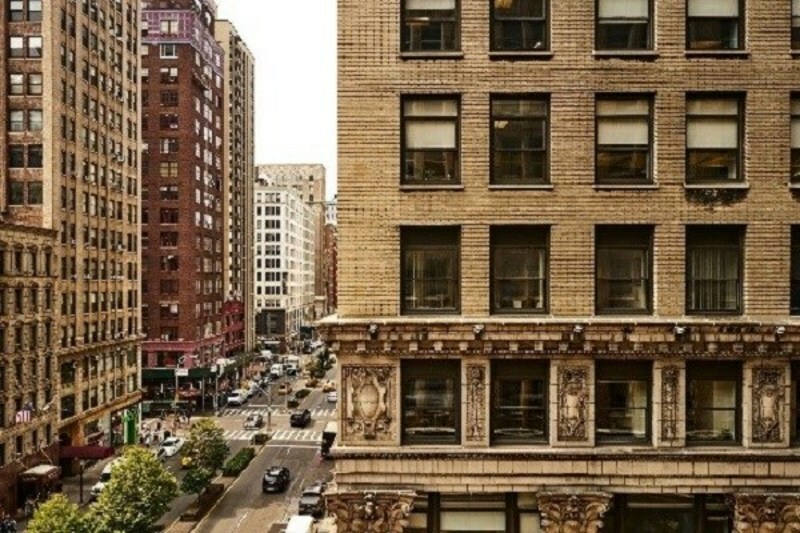 The 189-room Mondrian Park Avenue, at 30th Street and Park Avenue South in the NoMad neighborhood, landed the list, alongside the Magic Hour Rooftop Bar and Lounge atop Marriott International’s Moxy Times Square, the Salon de Ning rooftop bar and terrace at the Peninsula on Fifth Avenue, and the Plunge Rooftop Bar and Lounge at the Gansevoort Meatpacking NYC hotel. On the fifteenth floor of the recently-opened Mondrian Park Avenue is Fifteen Stories. An all-day space for guests to ascend for food and drink offerings throughout the day. The grand open-air space where downtown cool meets in-the-element scenery, boasts a 3,000-square-foot space enclosed by a glass structure and a 2,000-square-foot wraparound outdoor terrace overlooking both Park Avenue South and 30th Street. Get above it all this fall and get amongst New York City’s newest luxury lifestyle experience—a roof with a view.